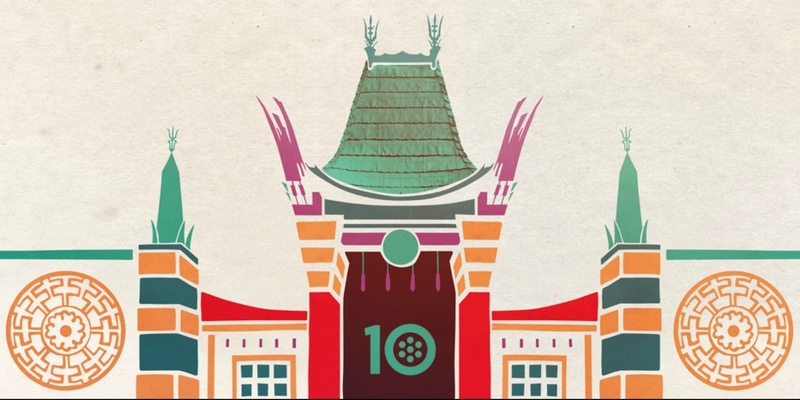 We’ve snagged our pass, made our hotel reservations, and already can’t wait for the 10th annual Turner Classic Movies (TCM) Classic Film Festival happening April 11-14 in Hollywood, California. Now comes the fun part—waiting to see what films are going to be screened during the festival. Nine films were previously announced for the festival. 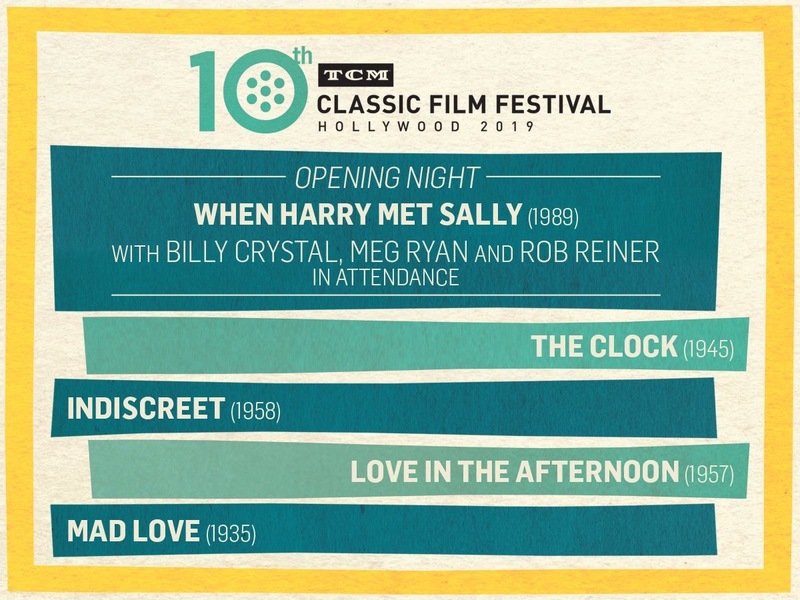 Now today, TCM has announced five more films, including the opening night film, When Harry Met Sally with director Rob Reiner and actors Billy Crystal and Meg Ryan in attendance. Also, the TCM network will celebrate its 25th anniversary on closing night of the festival. It’s all exciting stuff for classic film lovers! We hope to see you in Hollywood in April!